The main function of the kidneys is to clean the blood and then release the waste through the urine. One way to increase kidney function naturally is to increase the amount of pure water you drink and limit other kinds of fluids such as diet sodas and caffeinated beverages. There are also herbs to support your kidneys as well as certain foods you should eat to support kidney function. Drinking more water is an easy way to increase kidney function. If you regularly drink tea, coffee or sodas, you can easily help your kidneys by simply switching to water. A study presented at an American Study of Nephrology conference noted that women who drank diet sodas, sweetened with artificial sweeteners, had much higher rates of kidney disease than the women who did not drink them. Drinking pure water may make a difference as well. Contaminants in water such as fluoride or impurities can add to kidney problems. 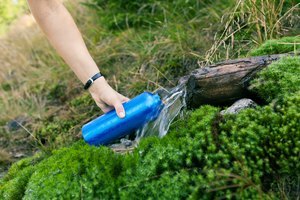 Drinking either reverse-osmosis water (also known as RO water) or distilled water can help increase kidney function more than regular tap water. Herbs which support kidney function include dandelion root, which helps the kidneys excrete waste, and cranberry, which helps increase the acid in the urine and kills bacteria. 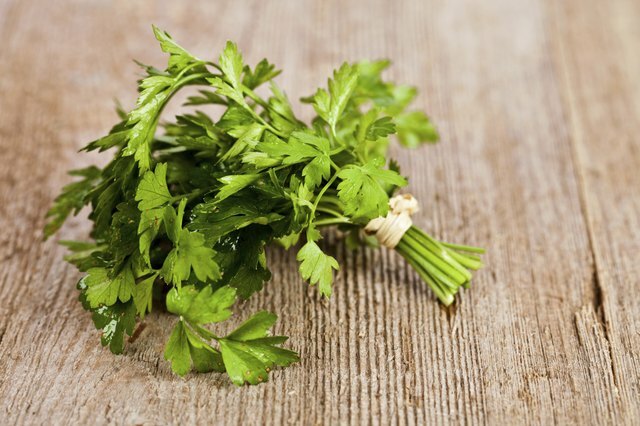 Marshmallow (not the sticky-sweet things we eat on camping trips) cleanses the kidneys, while celery and parsley are both diuretics and so will help to flush out the kidneys. 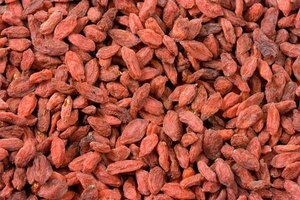 These herbs are readily available in health food stores, while cranberry, celery and parsley are even available at grocery stores. 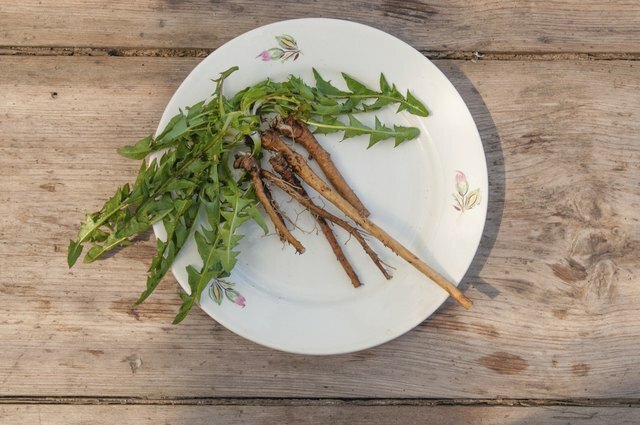 Dandelion root comes in tea or capsule form. Either form will work. 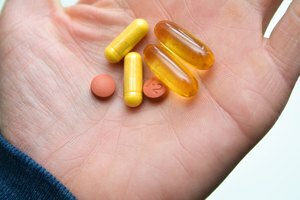 If you choose capsules, take 500 mg one to three times per day. Make sure that the cranberry is pure cranberry. Often dried cranberries contain sugar, and the juices almost always contain sugar or another fruit juice. You can take an extract from a health food store or drink the pure juice. If you are drinking pure juice, try to drink three fluid ounces of juice per day. You should take two to six grams of marshmallow in capsule form per day. 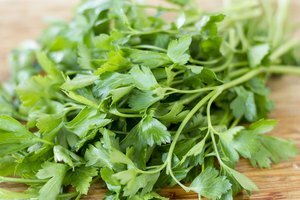 You should take two to four grams of parsley taken three times daily. Foods which can help to support kidney function include the minerals calcium, magnesium and potassium; vitamins A, B, C and E and certain enzymes such as L-arginine and L-methionine. 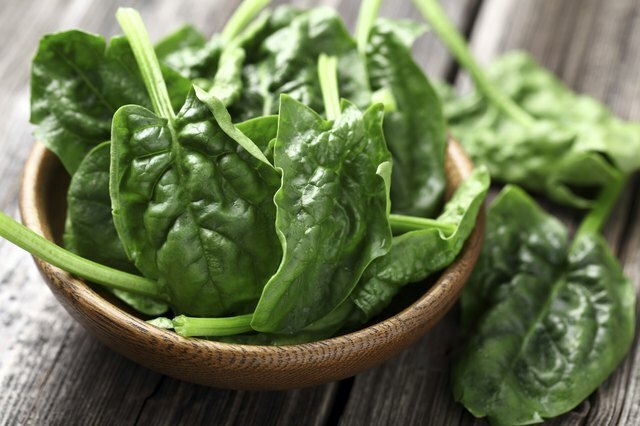 Foods such as spinach, watercress, Swiss chard, romaine, kale, beets and mustard greens contain the vitamins and minerals needed. You can find L-arginine in peanuts, almonds, Brazil nuts, seeds, walnuts and seafood. You can find L-methionine in garlic, onions and egg yolks. It is important to remember that these foods are recommended for supporting healthy kidneys to be even healthier. If you have kidney disease or suspect you have weakened kidneys, contact your doctor before deciding which nutrients you should eat. Weakened kidneys often need reduced levels of potassium, for example. Christopher Hall founded and published a magazine which was sold on newsstands across the United States and Canada. Since 1995, his work has been featured in magazines such as "Massage Magazine," "Fitness Link," "B.C. Parent" and "Toddler's Today." Currently, he is pursuing his master's degree.